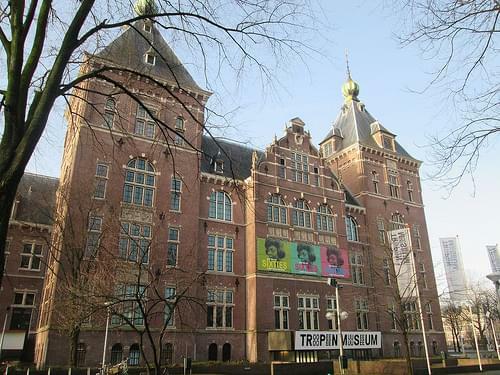 Founded in the 19C, this ethnographic museum exhibits cultural artifacts of tropical continents, including Asia, Africa, and the Caribbean. 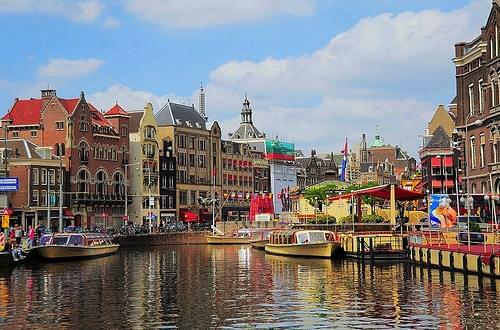 For centuries serving as the Jewish quarter, this district boasts some historic landmarks, notable museums, and a unique atmosphere. 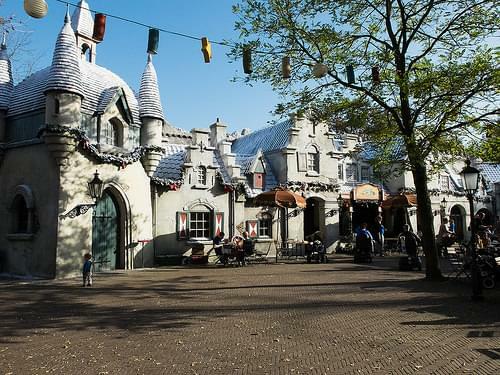 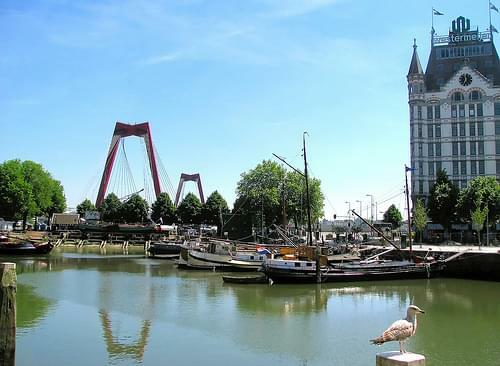 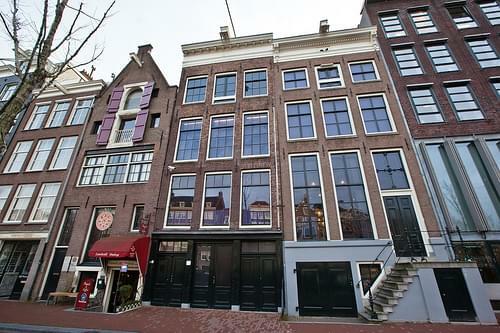 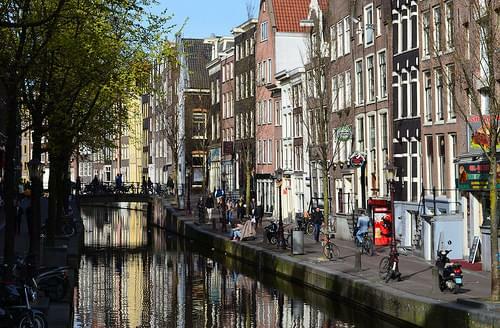 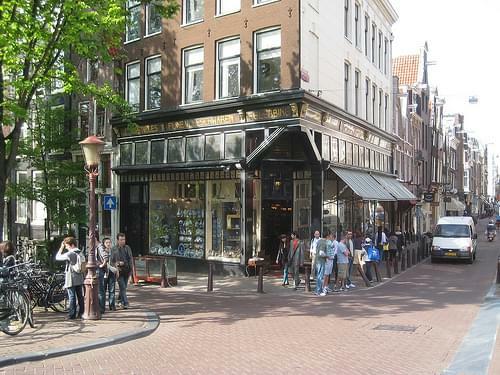 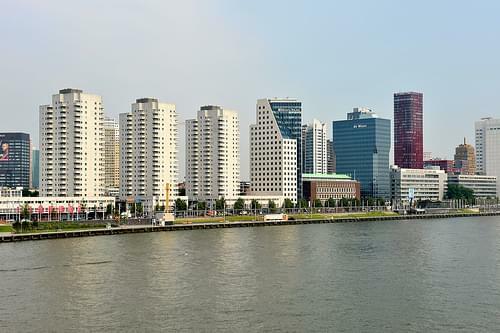 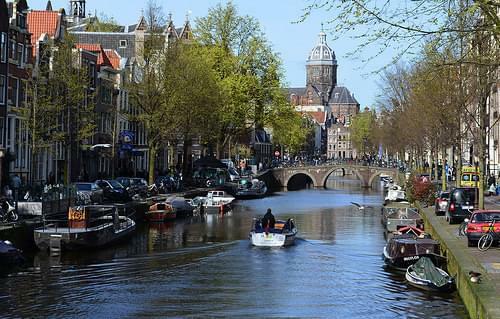 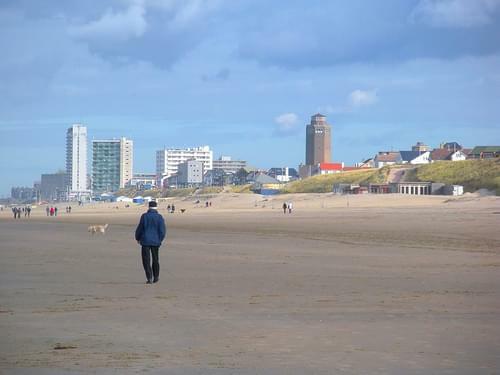 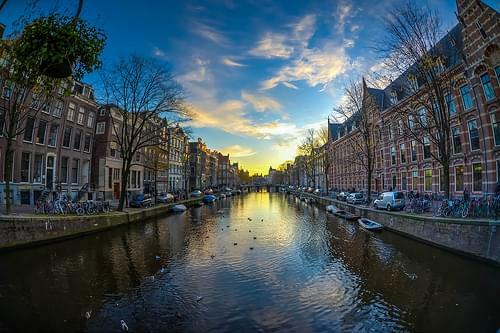 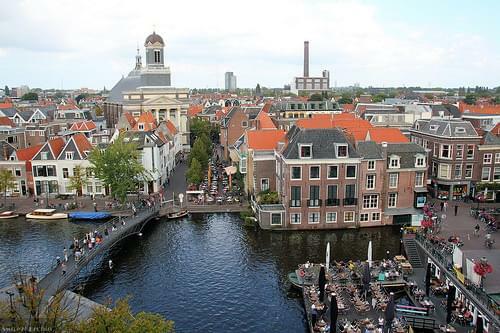 Visit this lively Dutch city, bustling with art, culture, and theater, as well as fabulous nightlife. 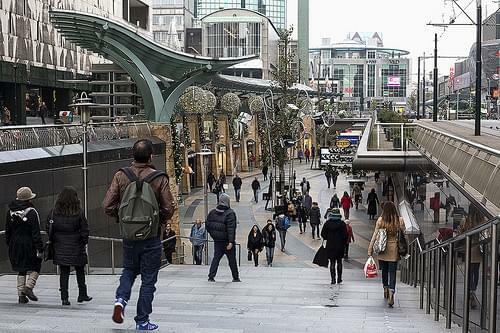 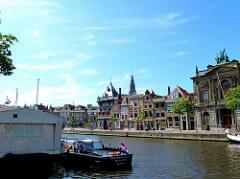 Take a walk through the bustling city center, packed with historic landmarks, cultural venues, and wonderful restaurants. 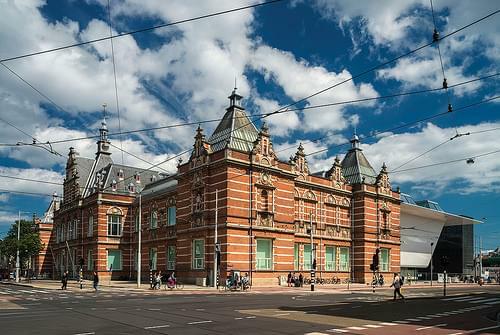 Housed in a fine Post-Modernist building, this wonderful museum exhibits contemporary art by national and foreign artists. 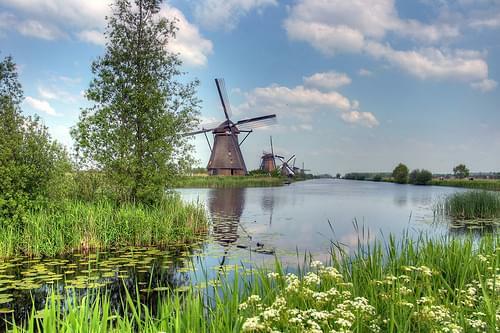 Dating to the 17C, Netherlands' most extensive botanical garden features 15 distinctly themed enclaves along with many cultural curios. 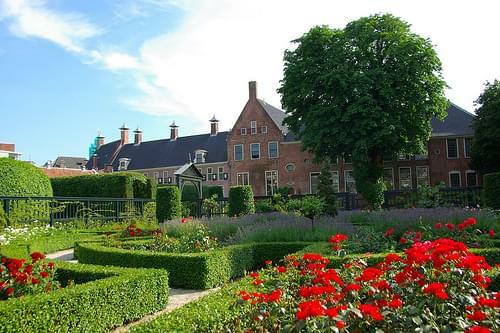 Adhering to principles of Renaissance landscaping, these central gardens are a superb location for an afternoon stroll. 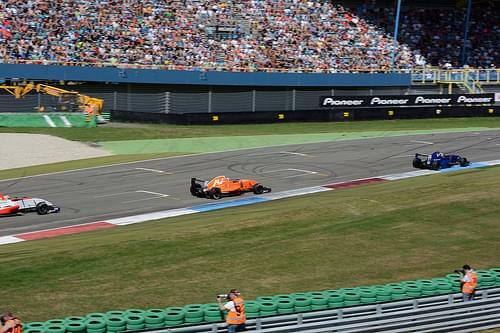 For a bit of a thrill head to this race track with your friends, and watch a race running along the track built in 1955. 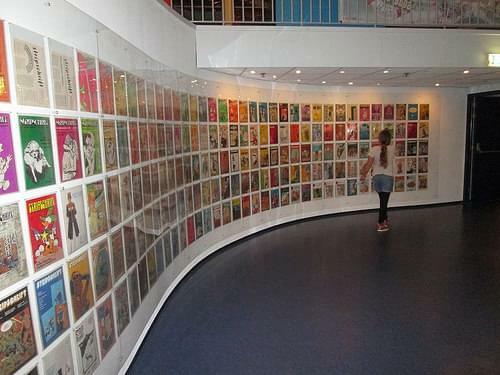 Honoring Dutch comics and cartoon characters, this fun museum exhibits original prints, games, and a wealth of comic books. 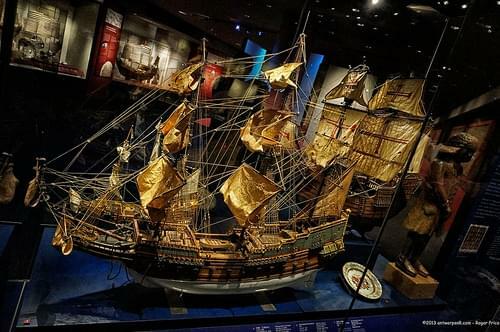 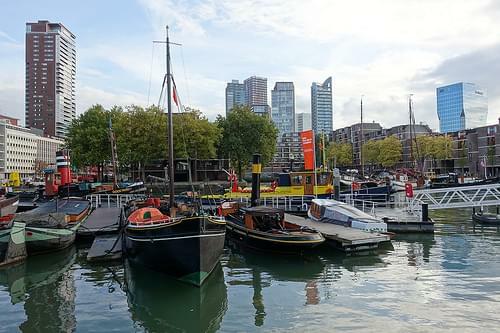 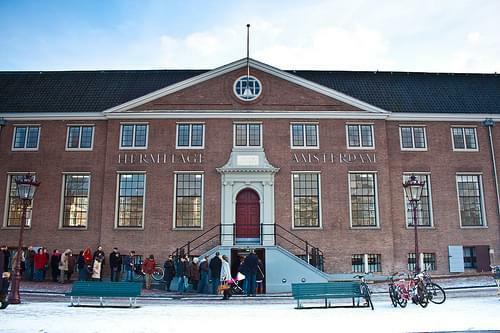 This museum follows the city's history, with a focus on its significant contribution to the Dutch naval expansion from the 15C onwards. 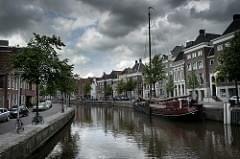 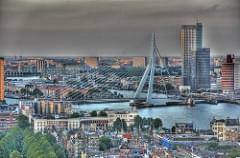 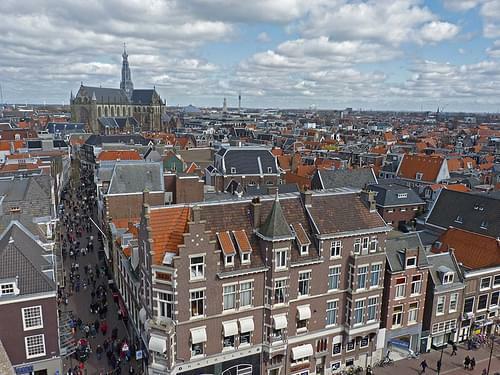 The city is nationally known as the "Metropolis of the North" and as "Martinistad" referring to the Martinitoren. 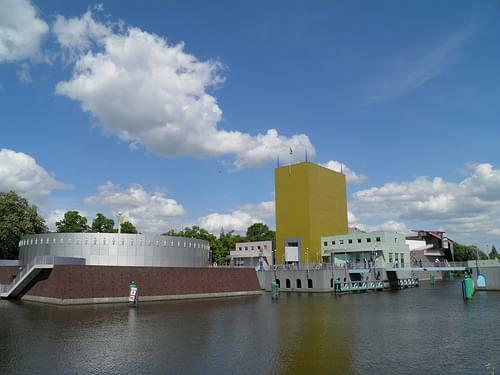 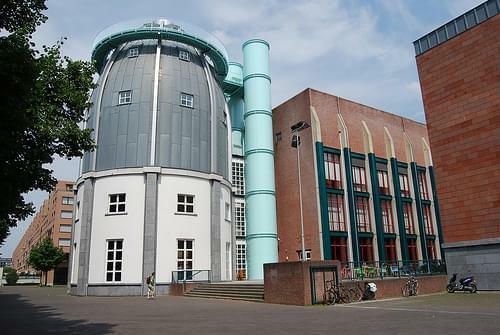 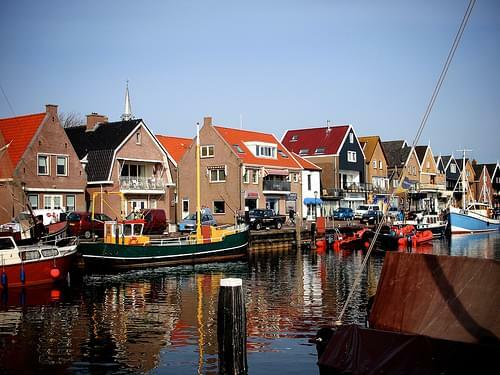 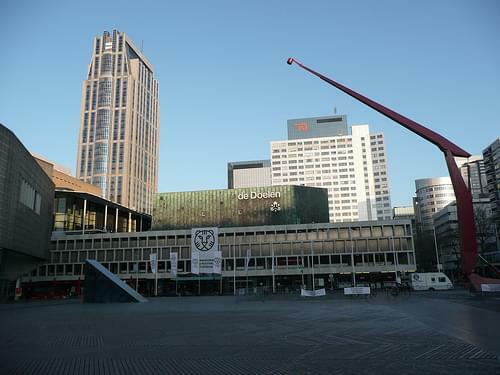 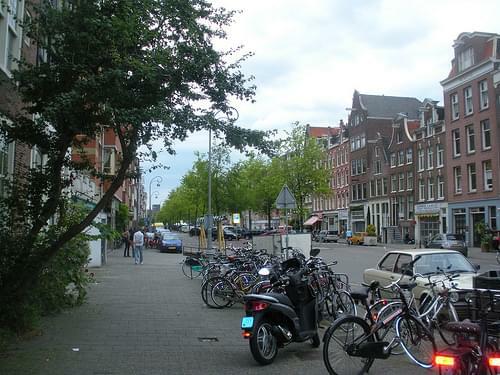 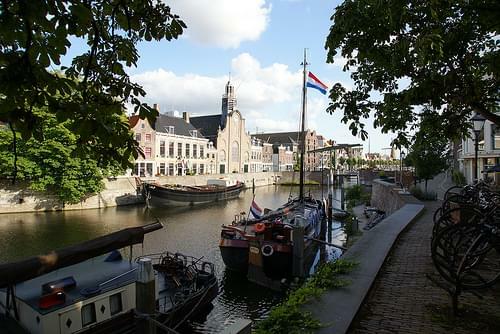 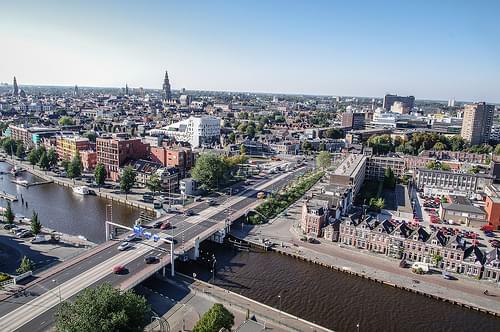 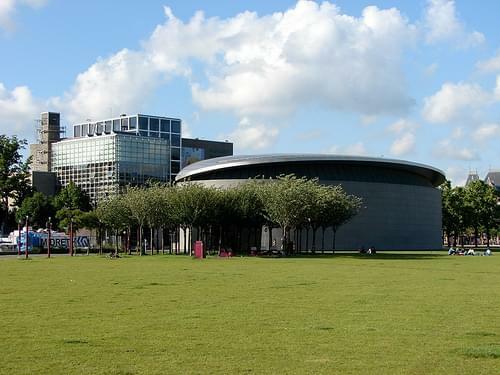 Although Groningen is not a very large city, it does have an important role as the main urban centre of this part of the country, particularly in the fields of music and other arts, education, and business. 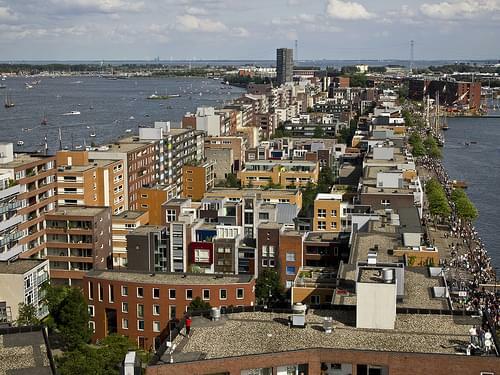 The large number of students living in Groningen also contributes to a diverse cultural scene for a city of its size. 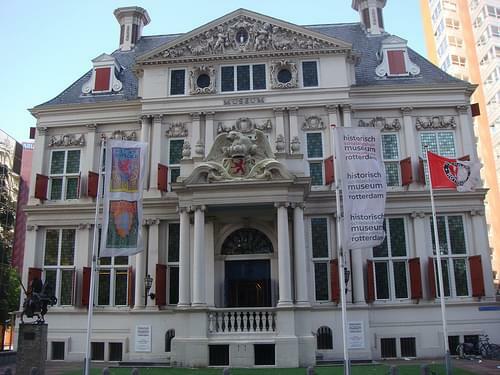 Groningen is home to several important museums and theaters. 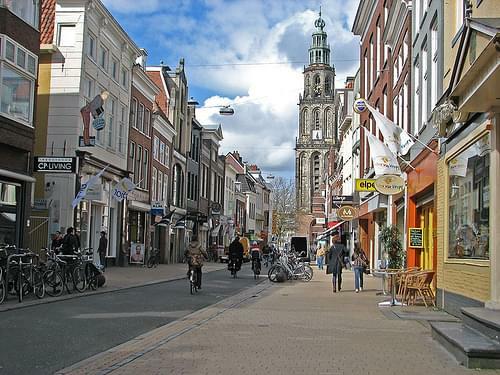 Groningen's nightlife depends largely on its student population. 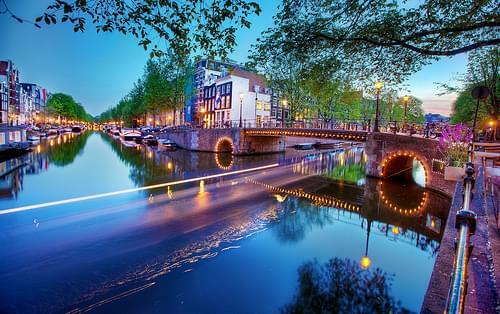 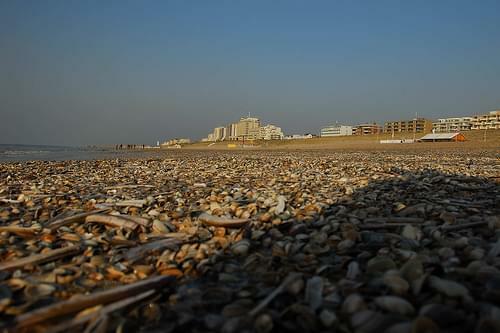 Its cultural scene is vibrant and remarkable for a city of its size. 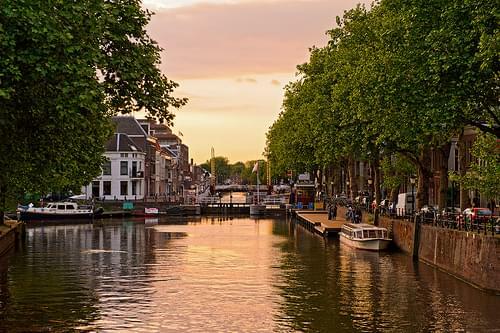 Wander through the narrow streets, visiting the lively town squares, admiring the buildings, and enjoying the array of local shops. 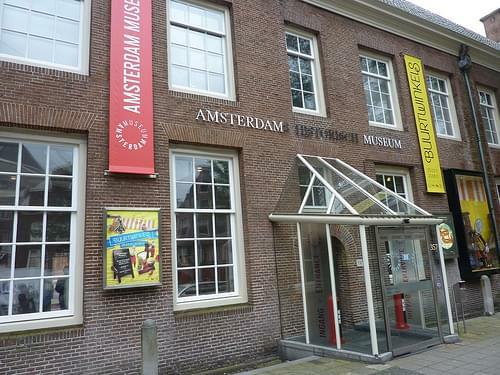 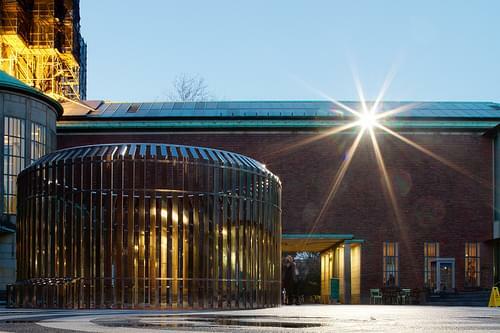 A wonderful museum focusing both on fine and contemporary art, hosting artwork dating to the 14C as well as multimedia installations. 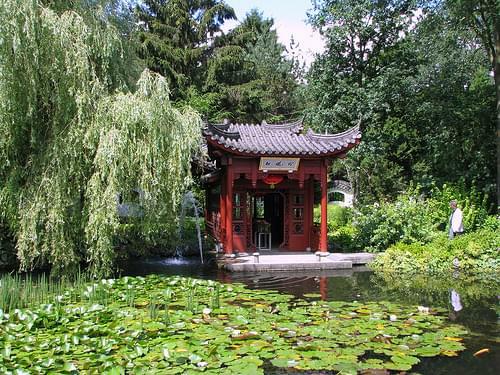 Adjacent to a nice botanic garden, this small museum focuses on regional natural history, including paleontology, botany, and minerals. 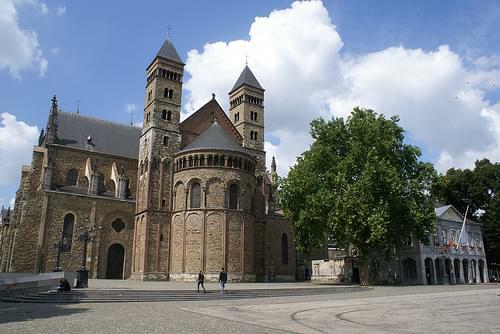 The stately 11C basilica retains most of its original Romanesque architecture, also featuring Gothic sections and an ornate decor. 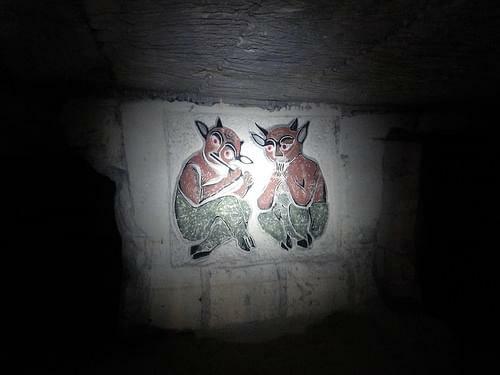 Dating as far back as the Roman times, these manmade caves riddle the mountain with dark passages decorated with carvings and drawings. 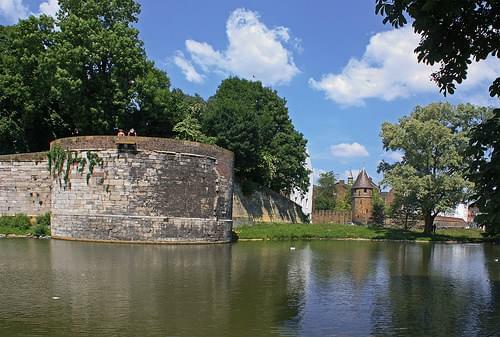 Trace the curve of this medieval wall, a fine remnant of former fortifications, and enjoy a stroll in the garden running along it. 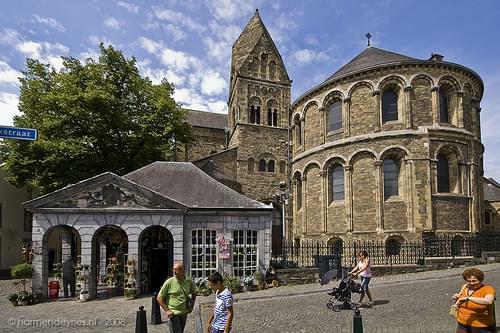 Built in the 11C, the basilica is one of the oldest in the Netherlands, and houses a remarkable exhibit of ecclesiastical artifacts. 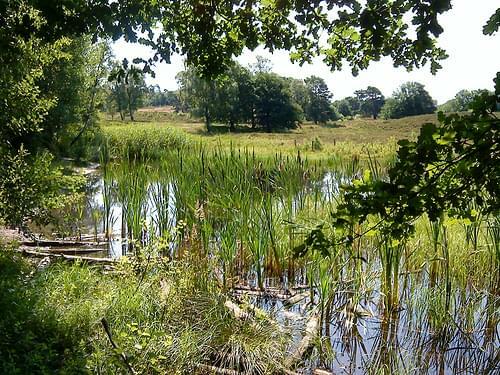 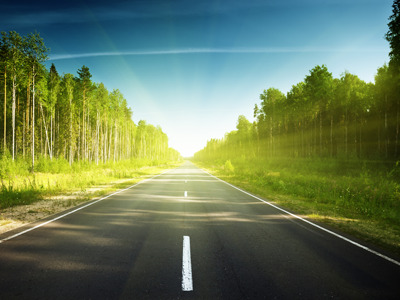 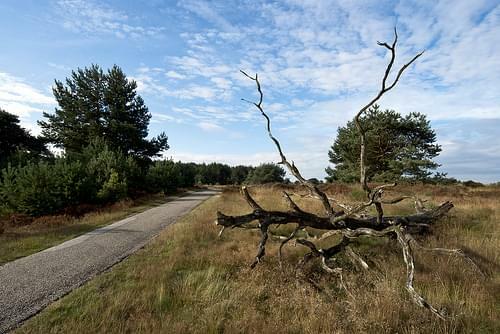 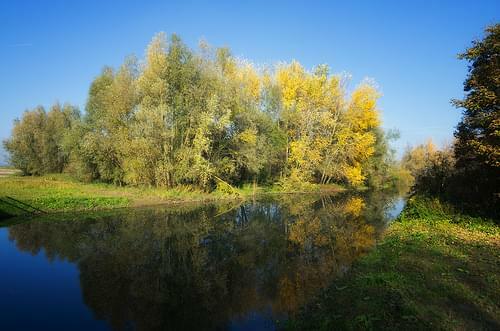 This lush nature reserve offers superb hiking and biking opportunities, as well as large expanses of beautiful landscape. 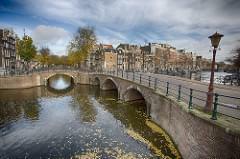 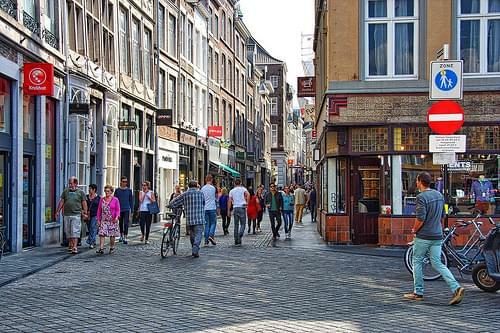 Maastricht is known in the Netherlands and beyond for its lively squares, narrow streets, and historical buildings. 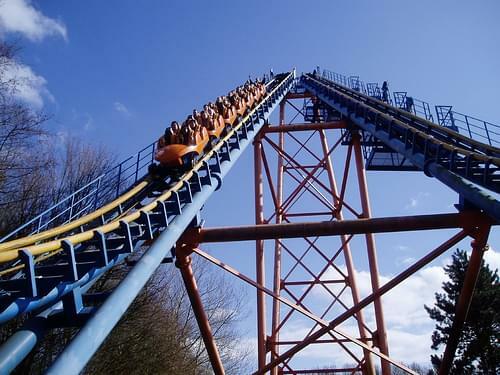 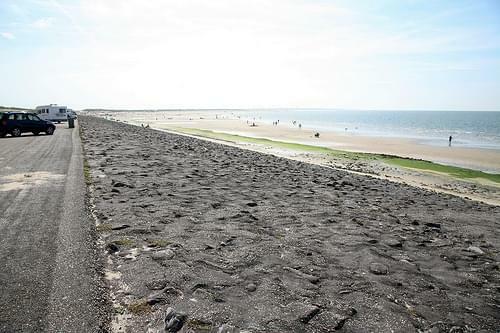 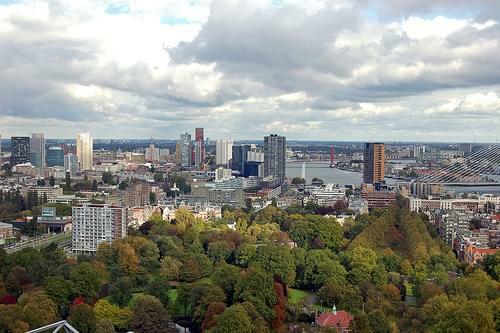 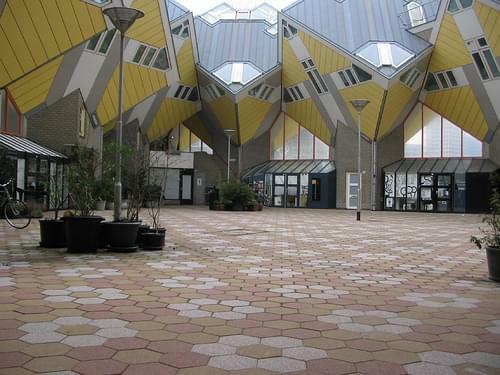 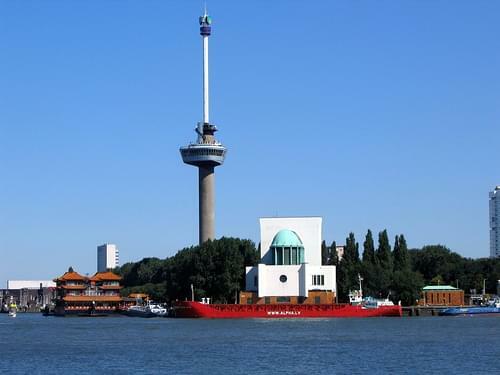 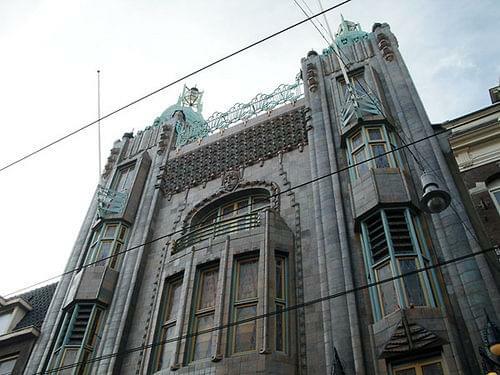 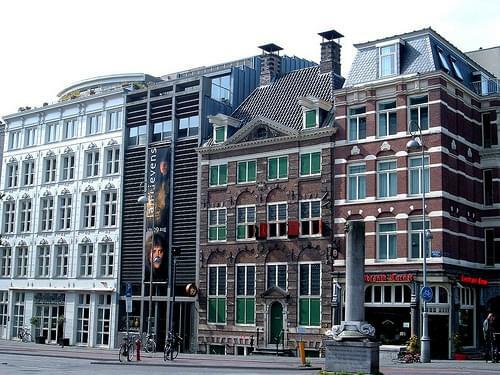 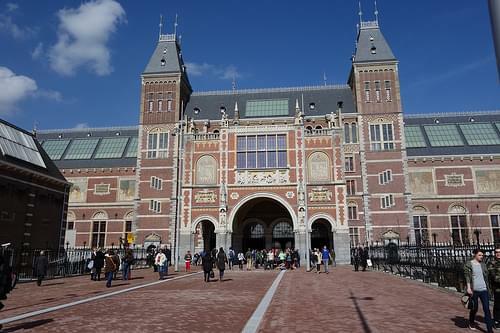 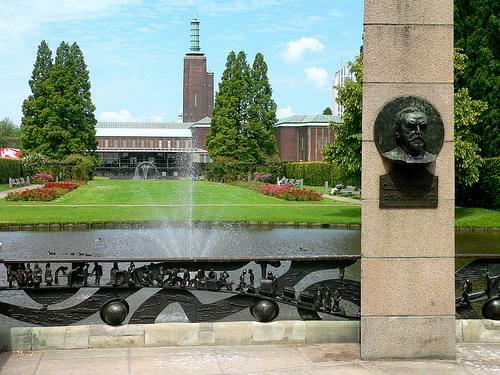 The city has 1,677 rijksmonumenten (national heritage sites), more than any Dutch city, outside Amsterdam. 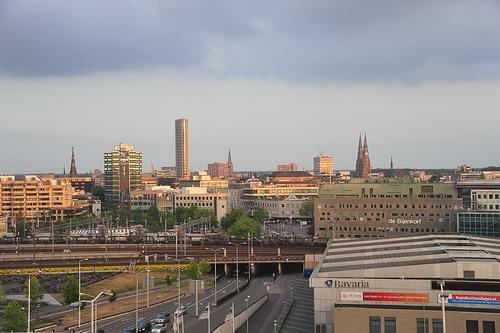 The entire city centre is a protected cityscape ("beschermd stadsgezicht"). 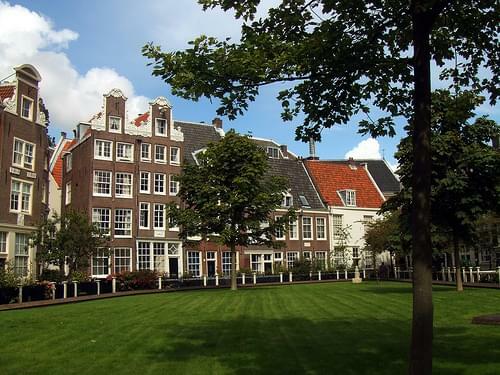 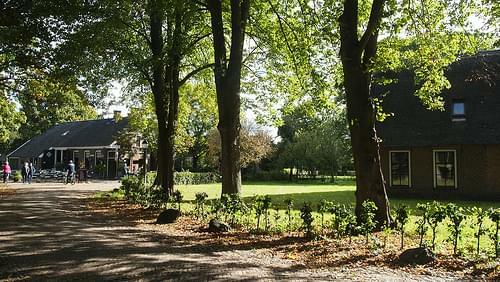 The tourist information office (VVV) is located in the Dinghuis, a medieval building overlooking Grote Staat. 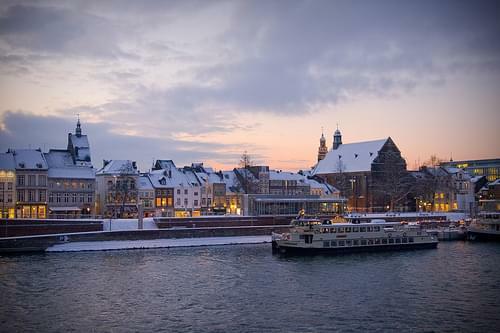 Maastricht's main sights include amazing ancient buildings, beautiful rivers, several museums, annual events and festivals, as well as many sprawling incredible city parks. 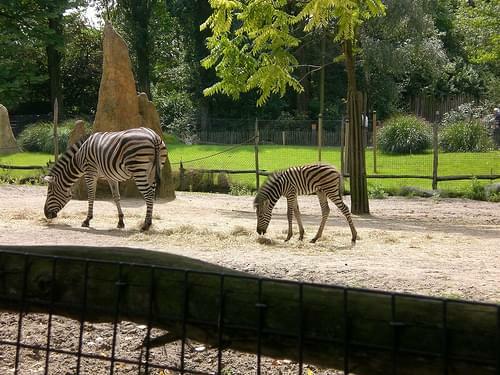 One of the country's oldest zoo features a botanical garden, a modern aquarium, and over 2,000 animals species from all around the world. 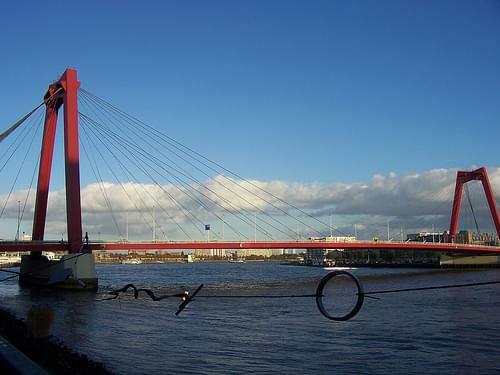 Erected in 1981, this cable-stayed bridge spans the river, offering a dramatic sight with its bright red colors. 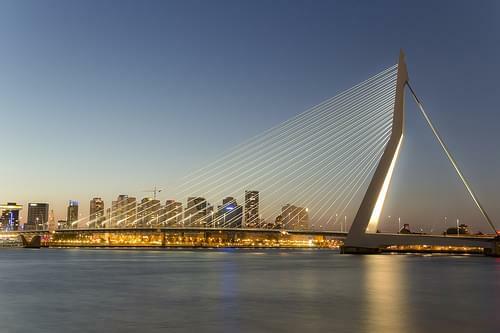 A feat of human ingenuity, this cable-stayed bridge span over 800m, affording great views and a striking vision over the river. 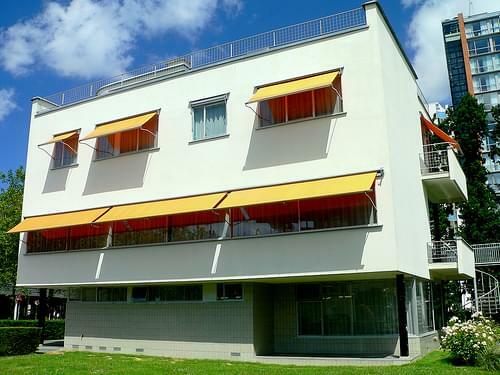 A superb example of Dutch Functionalist architecture, this 20C house is an architectural museum illustrating the principles of this style.